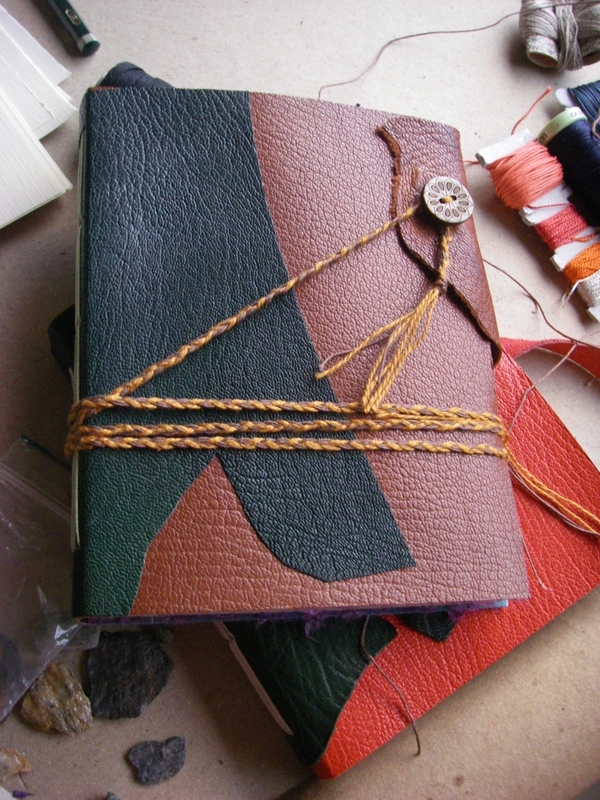 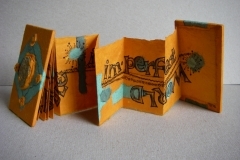 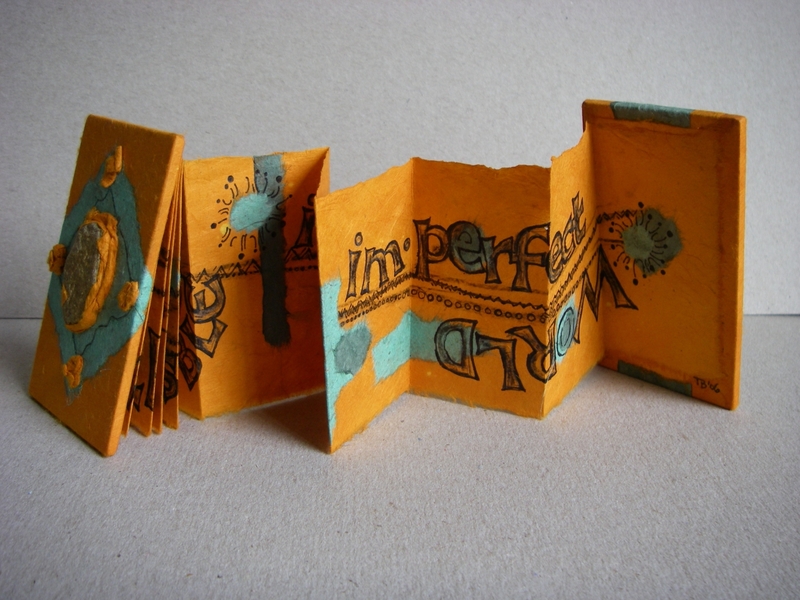 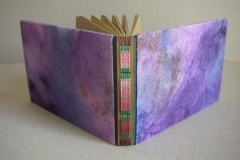 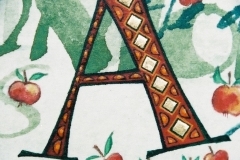 Tanja is a letter carver, calligrapher and bookbinder living and working in Wales. 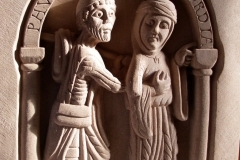 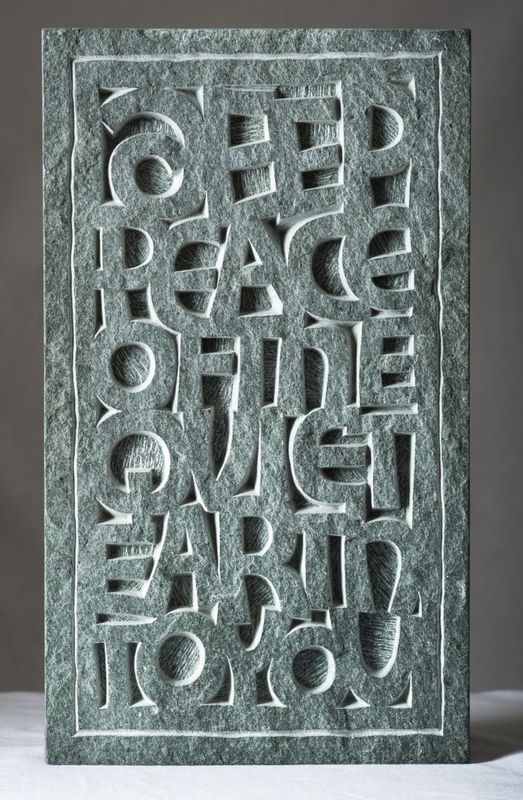 She trained in both the UK and her native Germany, gaining a BA in Calligraphy and Bookbinding from the University of Surrey in 1997, an HND in Architectural Stonemasonry and Carving from the University of Bournemouth in 2001, and a German journeyman diploma in stonemasonry and carving in 2005. 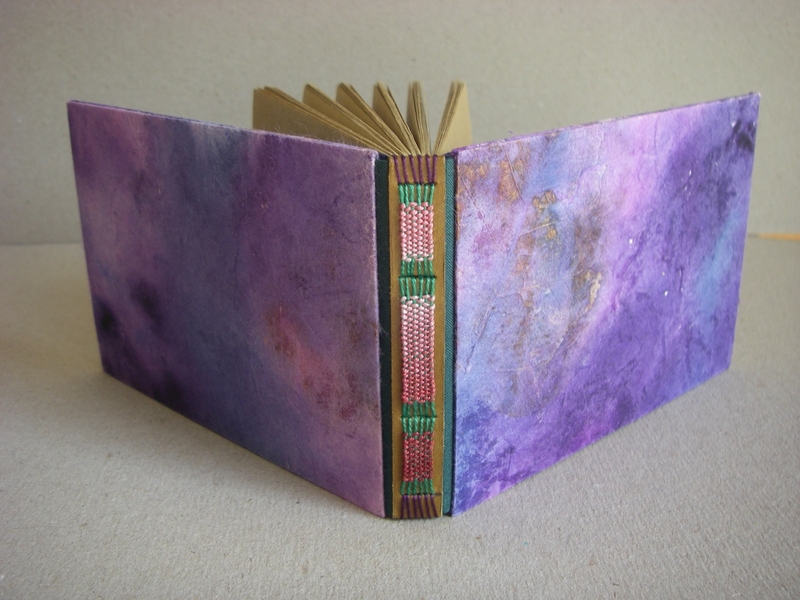 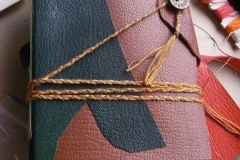 Since then she has worked and taught in her respective crafts in both the UK and Canada. 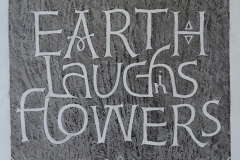 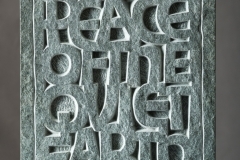 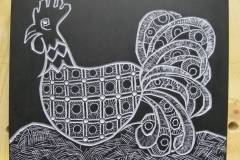 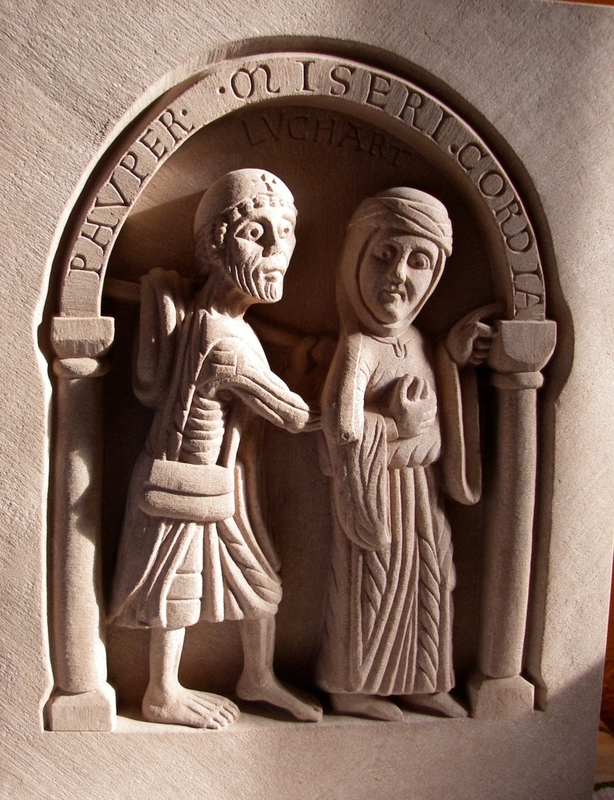 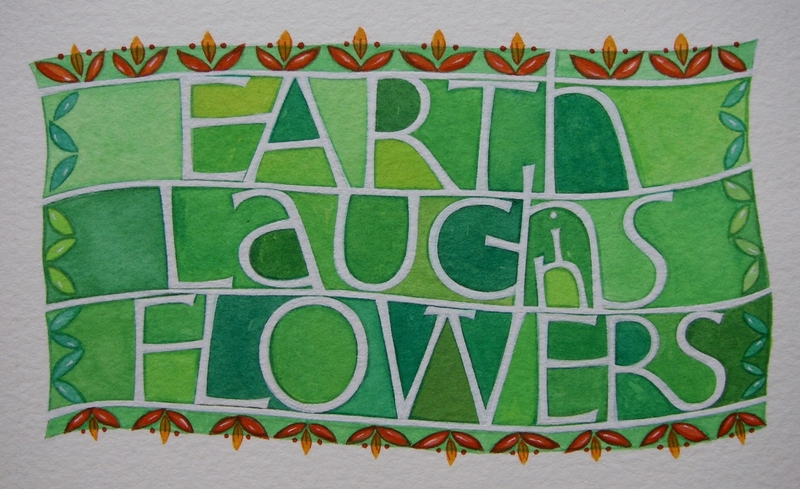 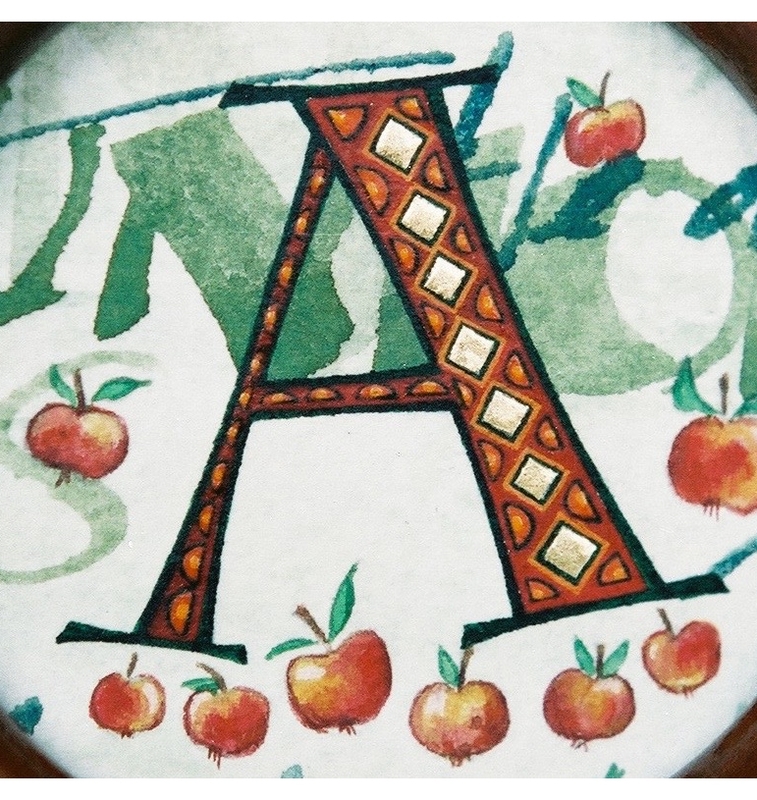 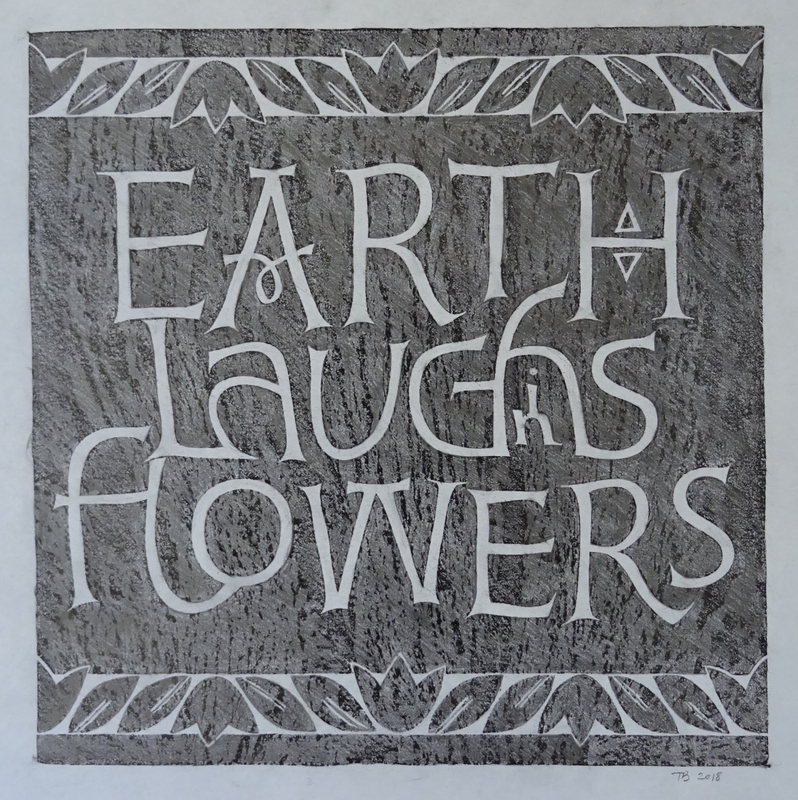 Her work can be found in lettering journals and in books on stone carving and calligraphy. 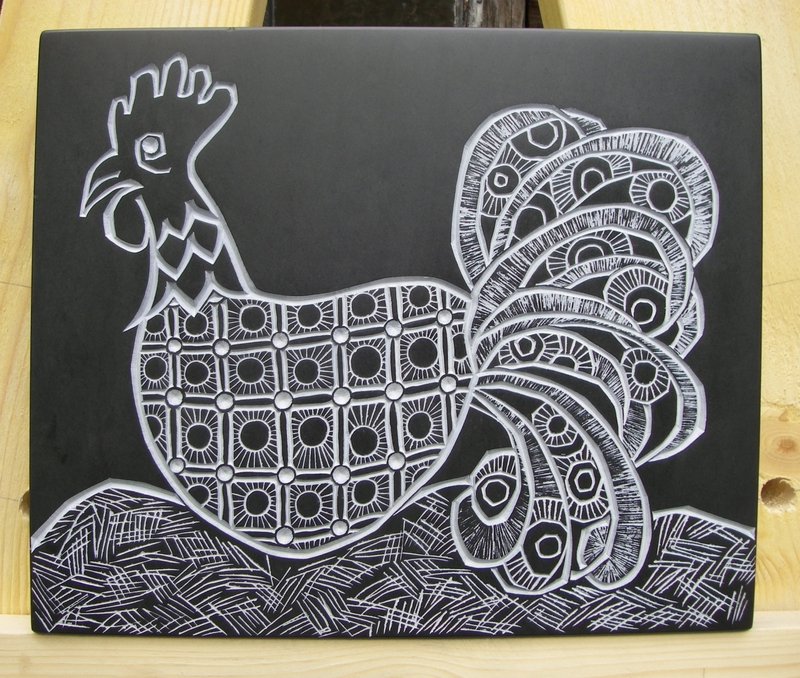 Recently Tanja moved to the Dovey Valley and is currently in the process of re-establishing her practice in this beautiful part of Wales. 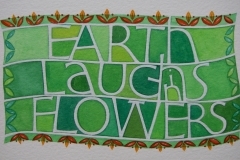 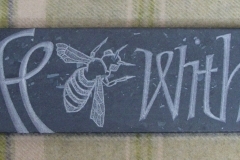 She takes commissions and looks forward to teaching letter carving, bookbinding and calligraphy from her new home.